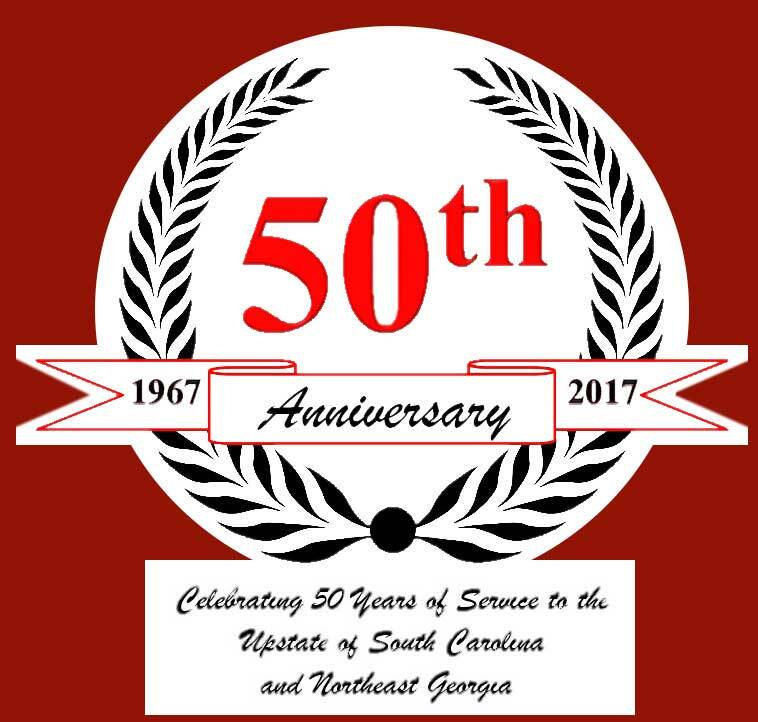 White Jones Hardward and Sporting Goods, Inc. Thank you for visiting us online. If you have a moment, we’d like to tell you a little about White Jones Hardware and Sporting Goods, Inc.
We are an independently owned, local Ace Hardware store with three locations to better serve you. You can find us at 128 East Shockley Ferry Road in the Watson Village Shopping Center; 2903 North Main Street in the Pruitt Shopping Center; and 4433 Highway 24 near Hartwell Lake close to the intersection of Whitehall Road and Highway 187. White and Gertrude Jones founded White Jones Hardware and Sporting Goods, Inc. in 1967. Today, we operate as a three store corporation under the legacy of the Jones family, committed to providing knowledgeable advice, helpful service and quality products. 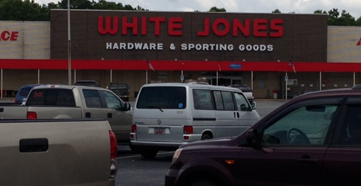 White Jones Hardware and Sporting Goods, Inc. is a full service hardware store featuring tools, plumbing, hardware, electrical, paint, lawn and garden supplies, outdoor equipment, house wares, and at the Watson Village location, fireplace logs and small engine parts. We also fill propane tanks (Watson Village & Hwy 24) and exchange propane tanks (all locations). The sporting goods department at our Watson Village location has a large array of firearms featuring handguns, long guns, ammunition and fishing equipment in addition to clothing and footwear. All three stores carry fishing equipment.